The rodeo is over and Dane and Colton are on the run. 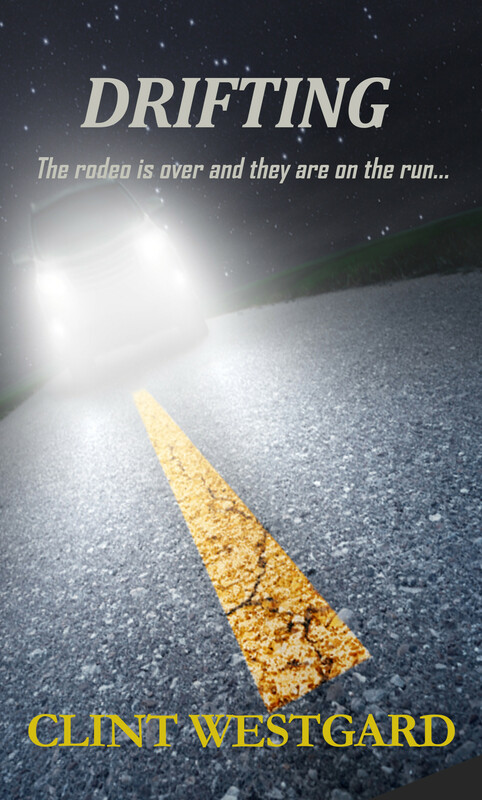 They flee down back country roads in the dead of night with the law in hot pursuit. All over a woman lost and a dream beginning to sour. Neither the past nor the law can be escaped though, as they will both soon discover. And the consequences will be fatal. A story of two modern day cowboys gone astray on a long night.